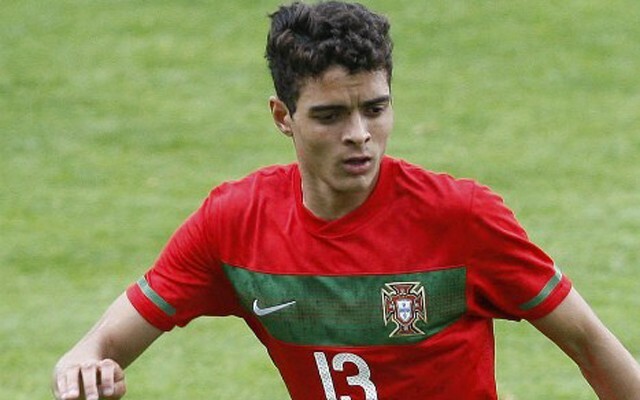 Queens Park Rangers reportedly head a long list of Championship clubs interested in taking Liverpool starlet Tiago Ilori on loan next season, following his impressive performances for Portugal at this summer’s European U21 Championships in the Czech Republic. According to the Daily Mirror, Brendan Rodgers is keen to give Ilori a taste of English football without immediately risking him in the top flight. He subsequently views a Championship switch as the best possible solution, with a number of teams already putting their hands up for a chance to take the player. The 22-year-old spent last season with Bordeaux, but only made a handful of appearances, and Rodgers is keen to avoid a repeat of that unsatisfactory loan spell. Wherever Ilori does go, the boss wants to see him playing regularly and continuing to improve, giving him the best possible chance of one day featuring for the first-team. Ilori signed for Liverpool from Sporting Lisbon in 2013 but is yet to make a senior appearance for the Reds. He’s also spent time with Spanish side Granada, for whom he played nine times last year.